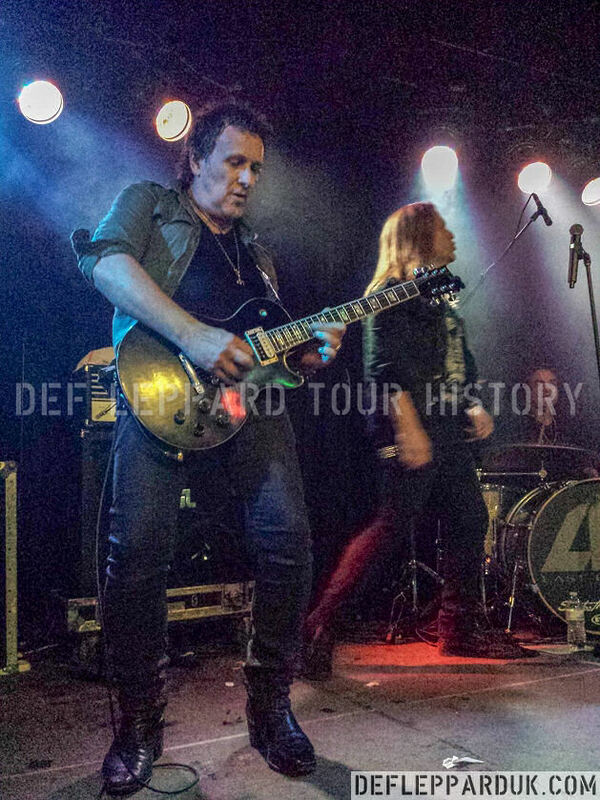 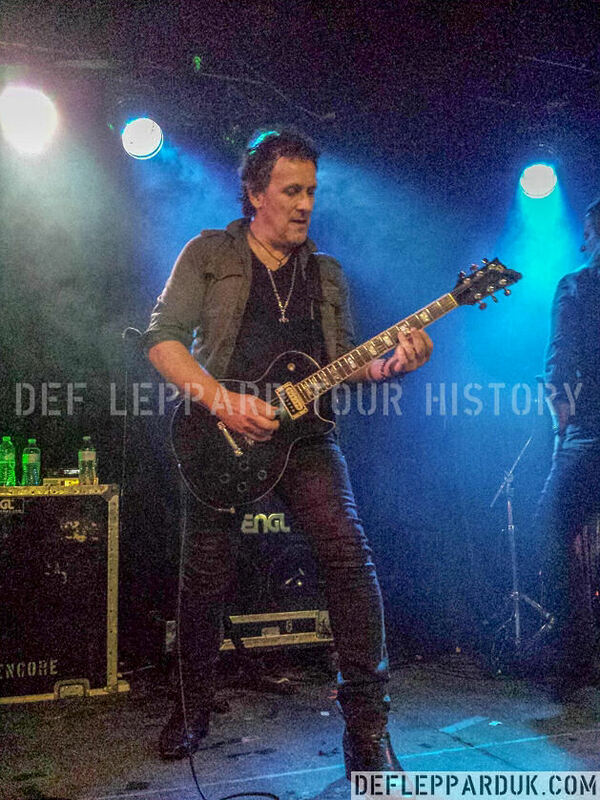 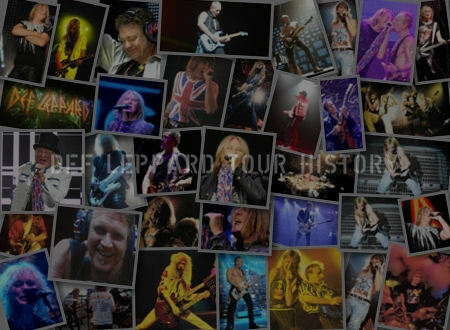 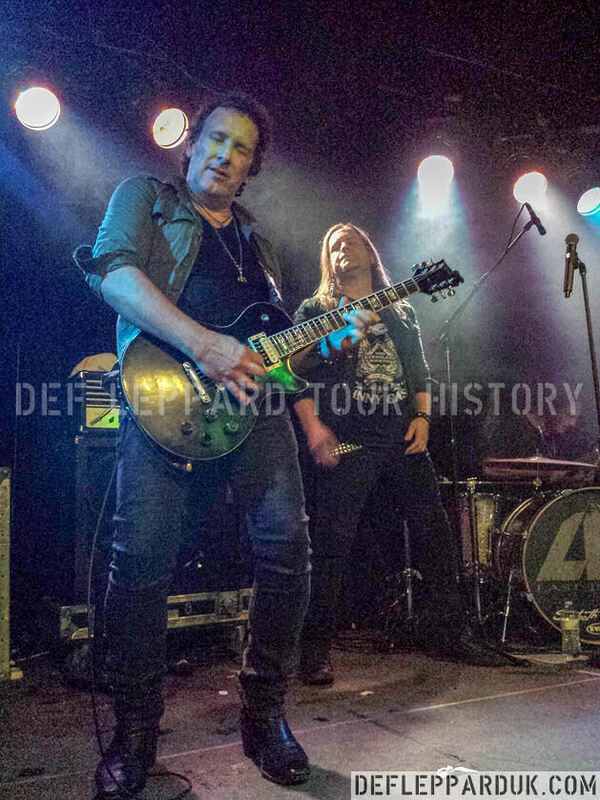 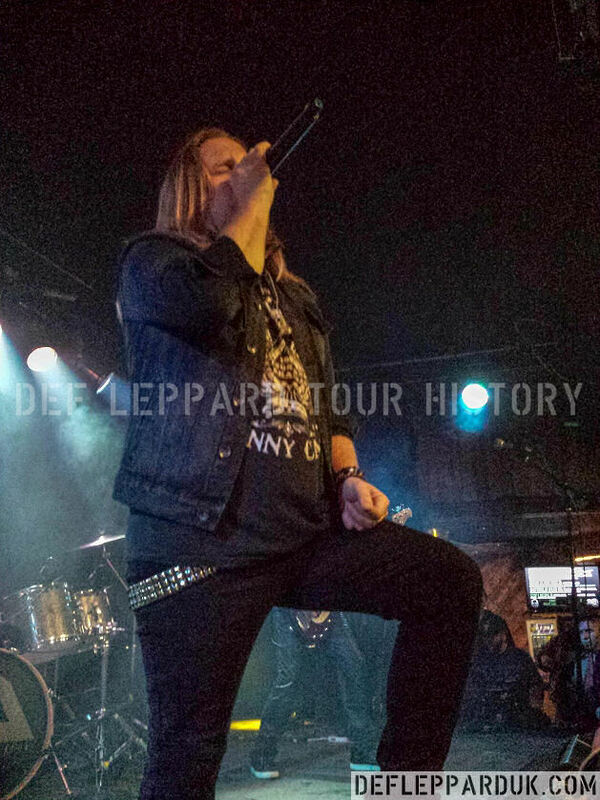 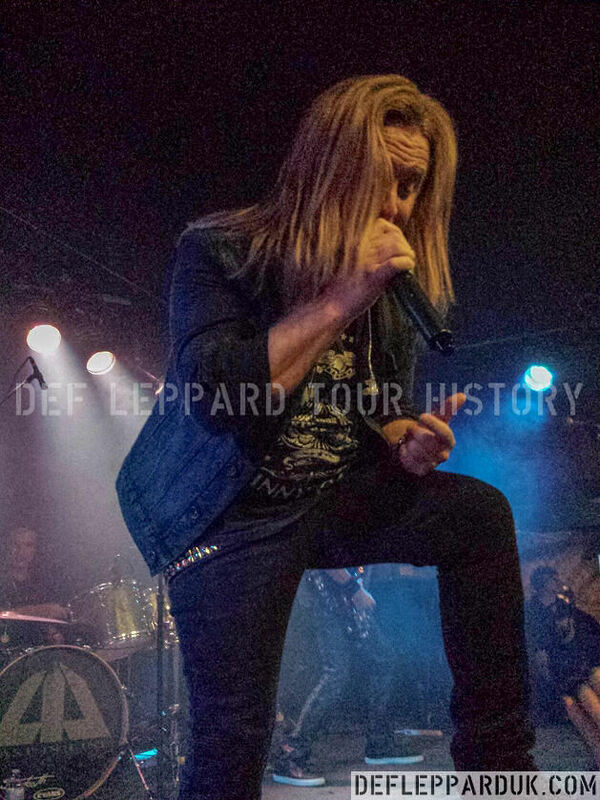 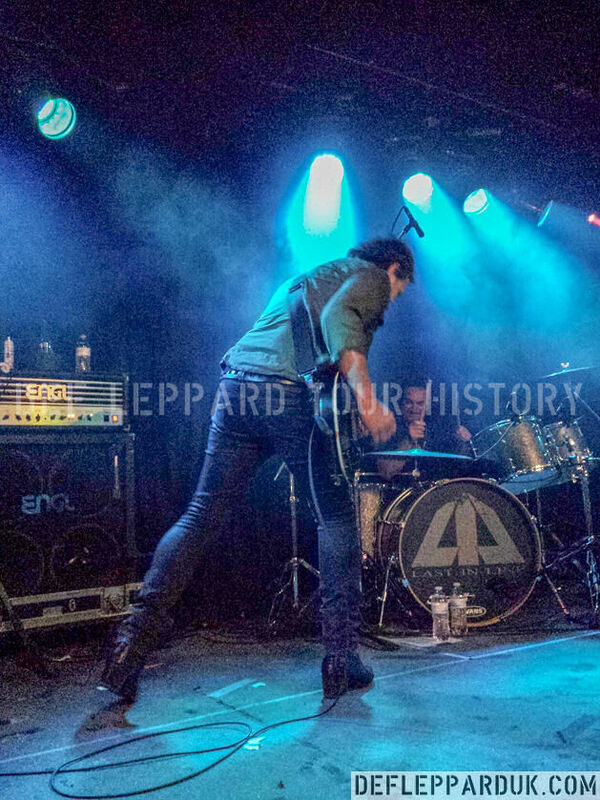 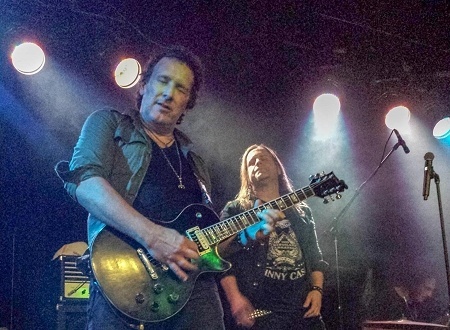 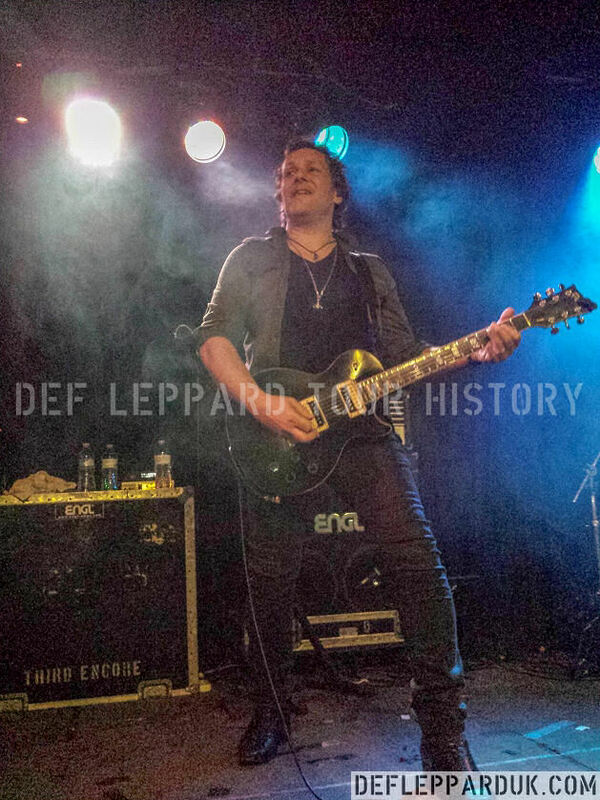 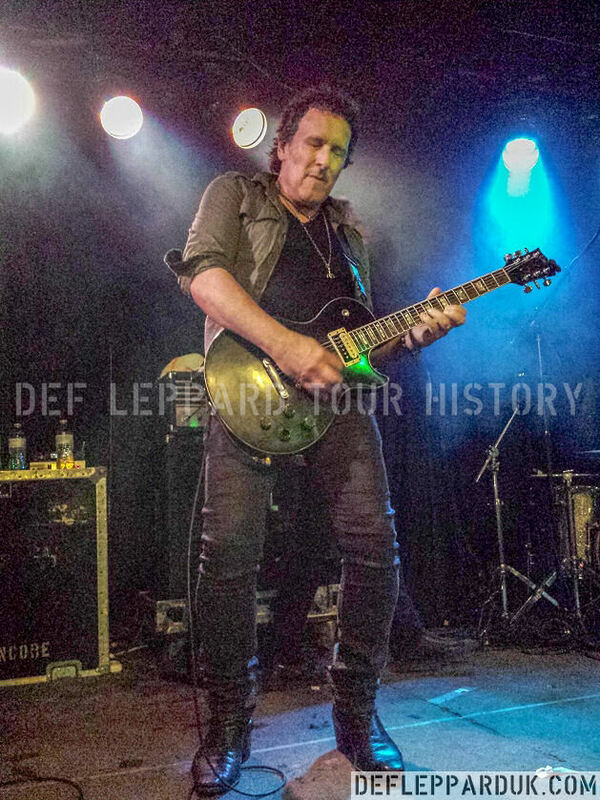 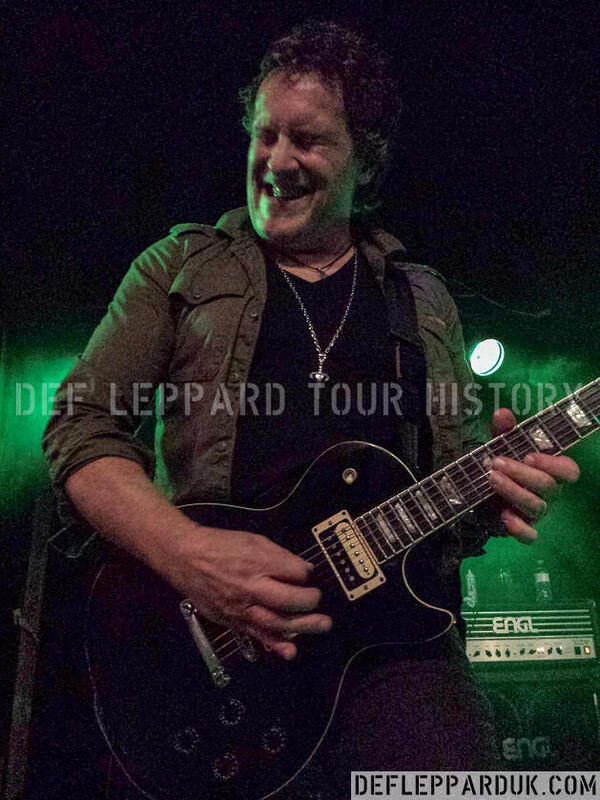 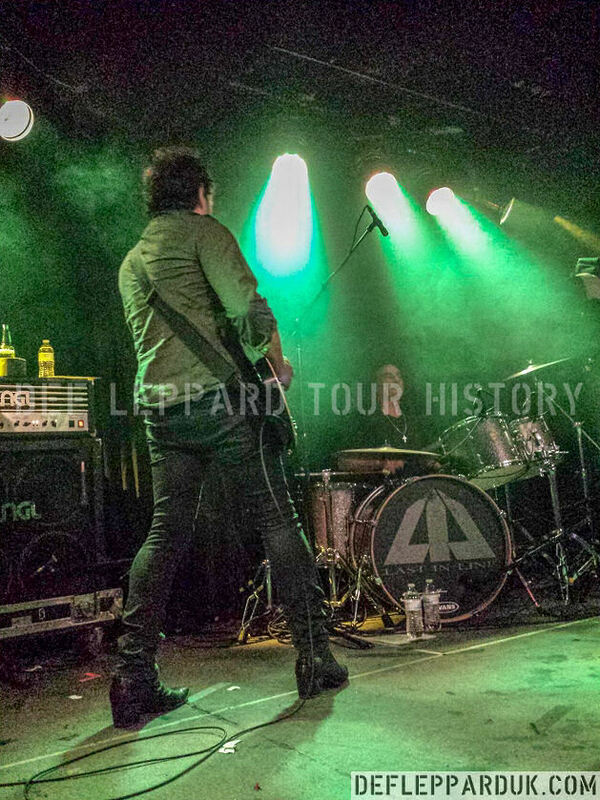 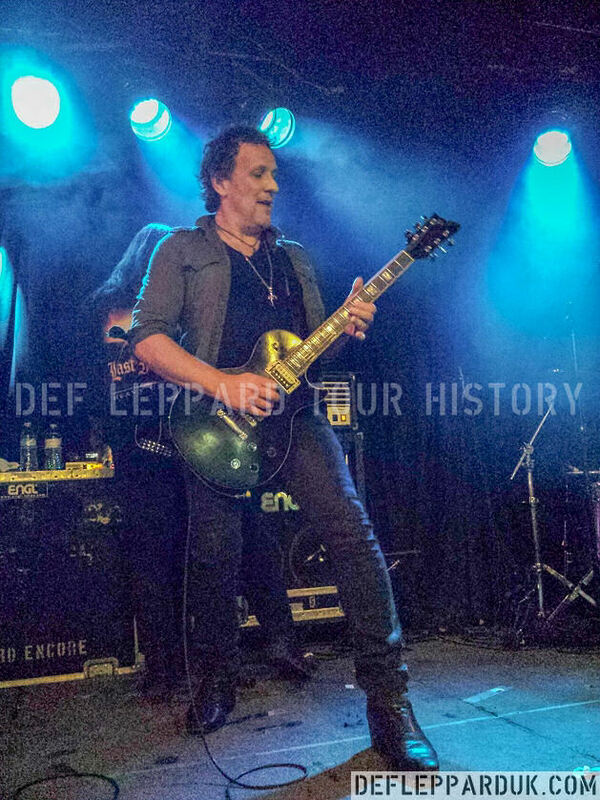 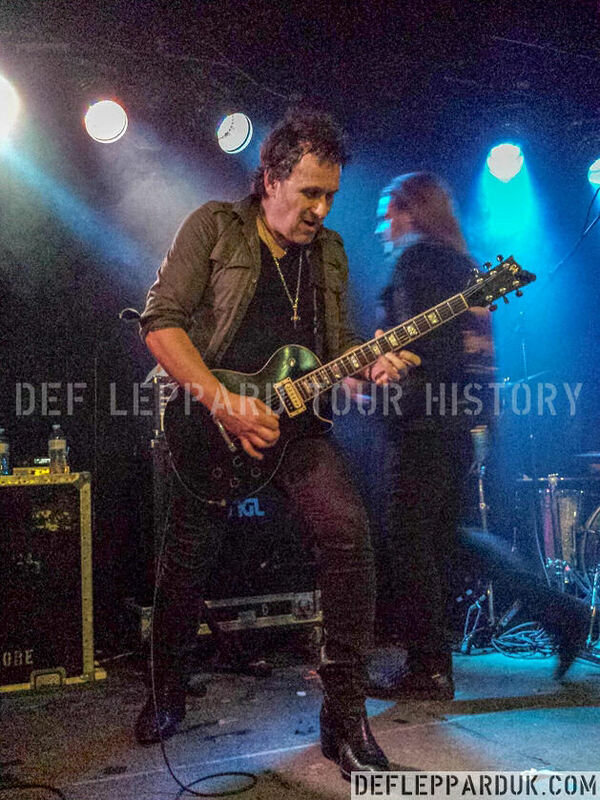 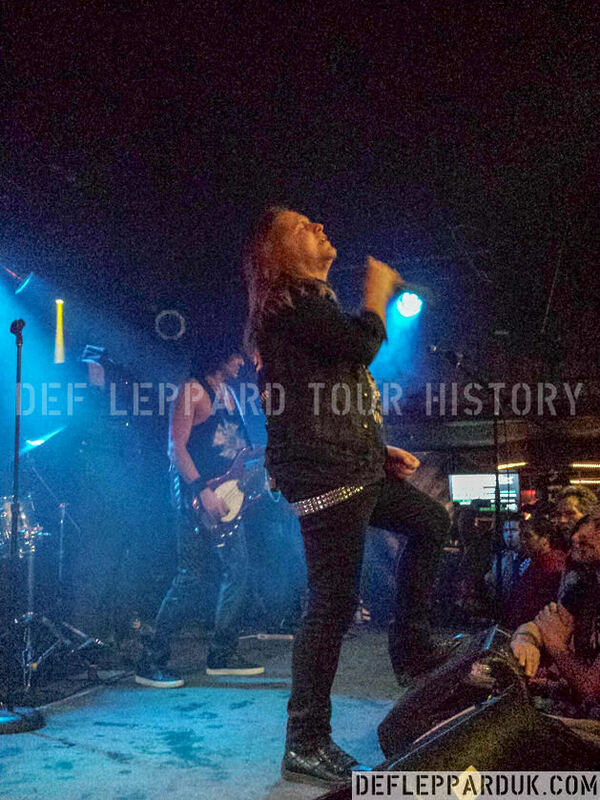 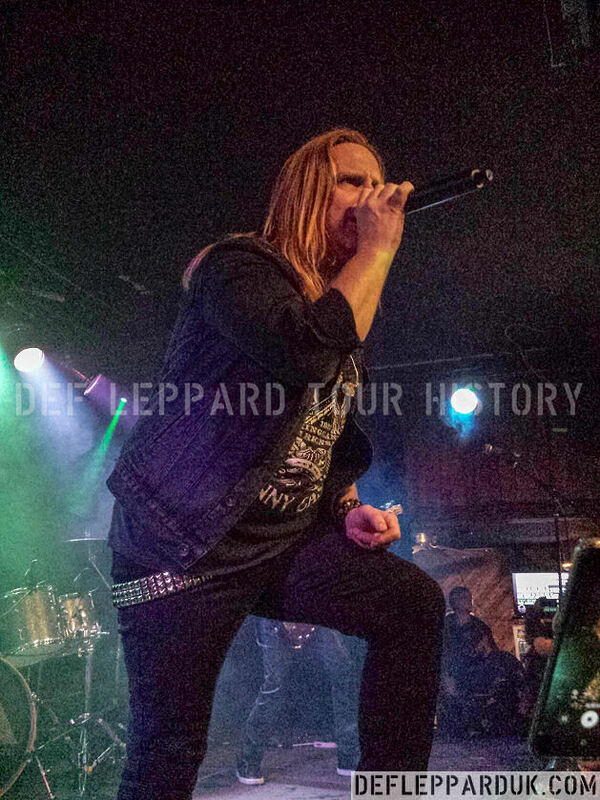 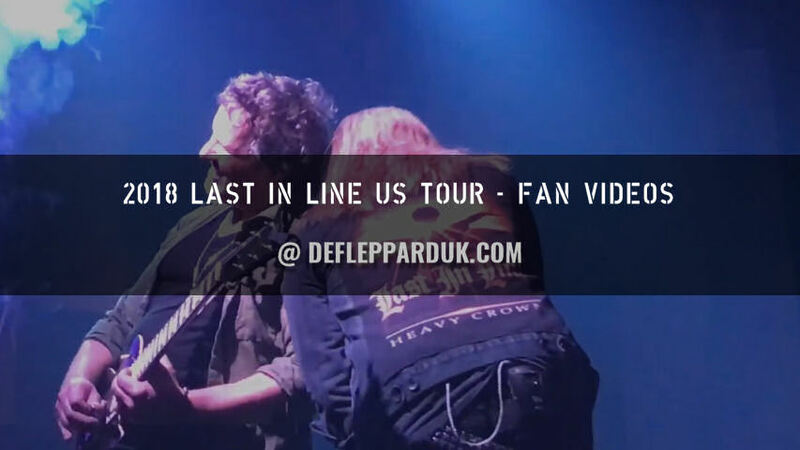 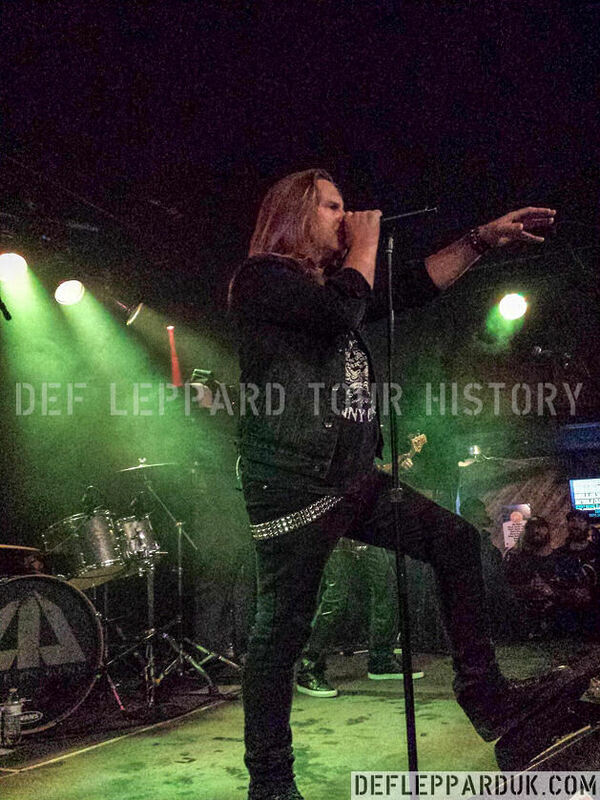 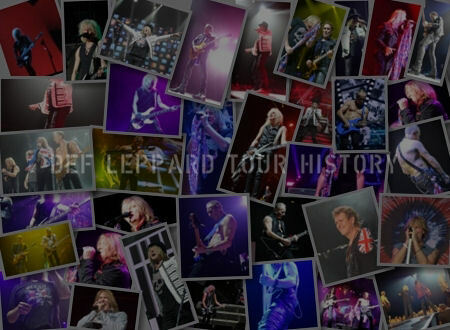 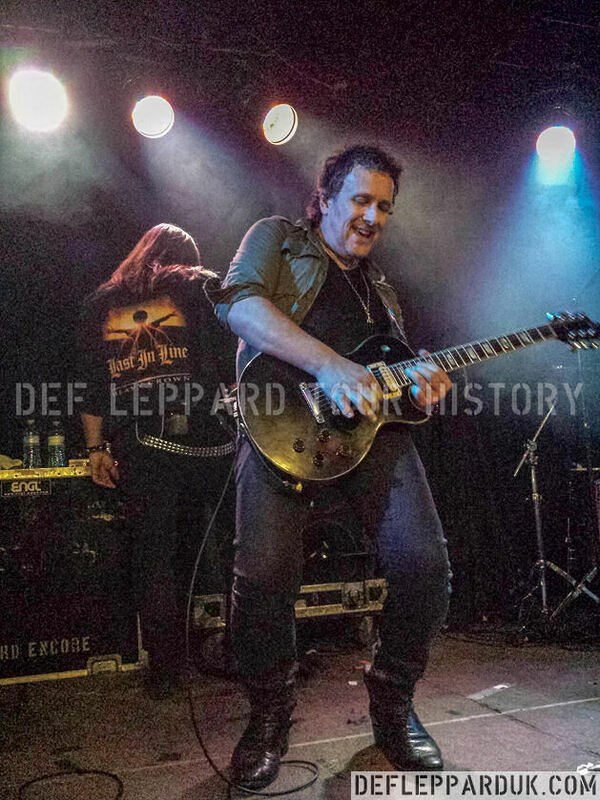 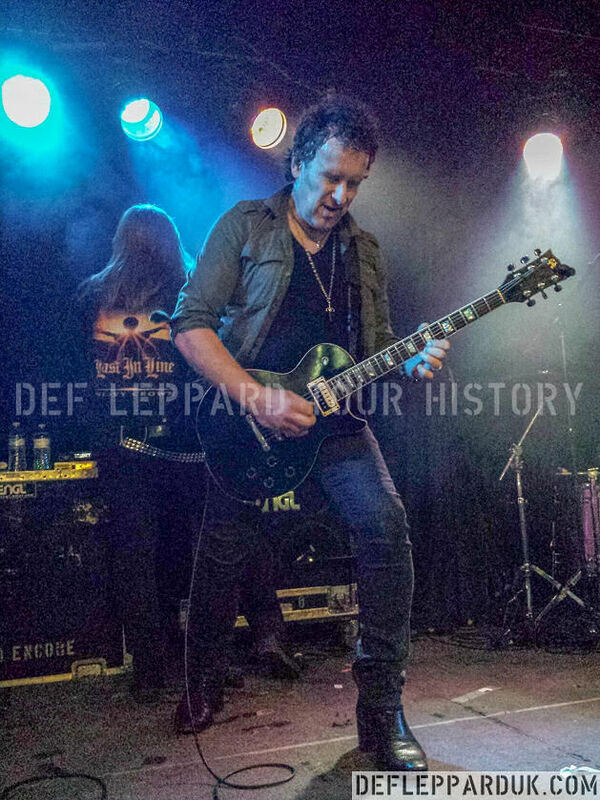 Def Leppard guitarist Vivian Campbell and Last In Line played a show in Denver, CO on 24th February and fan photos have been sent in. 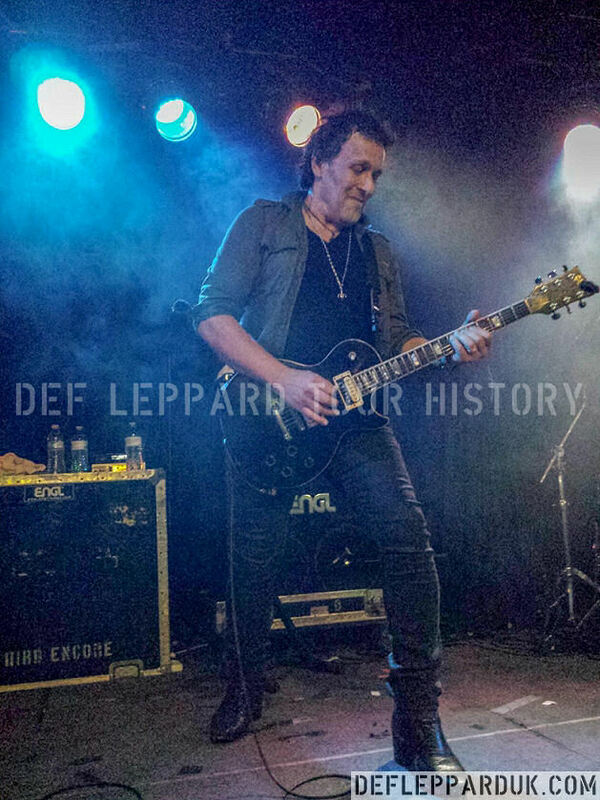 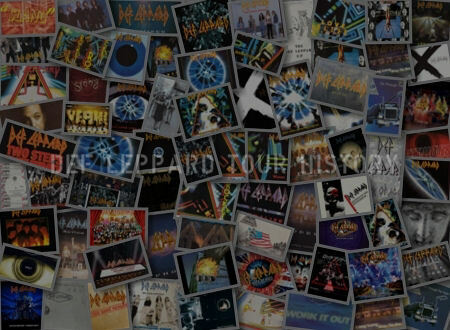 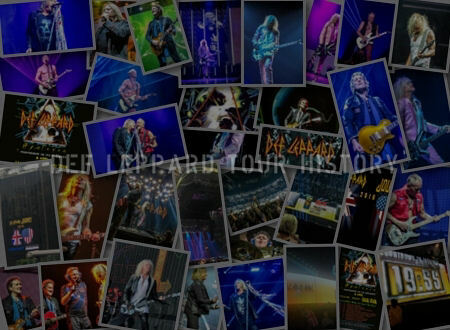 Steve has submitted some more great photos taken at this show. 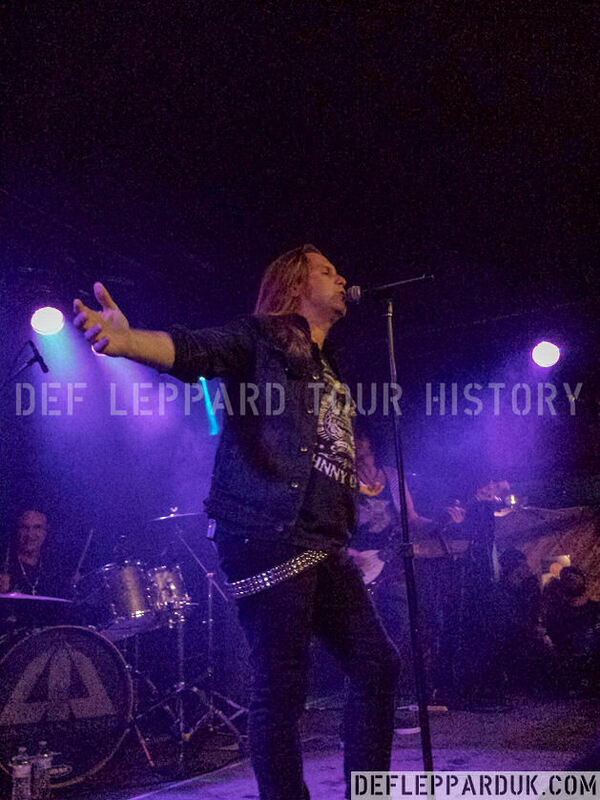 View many of the Photos/Videos that were posted from the Denver show.